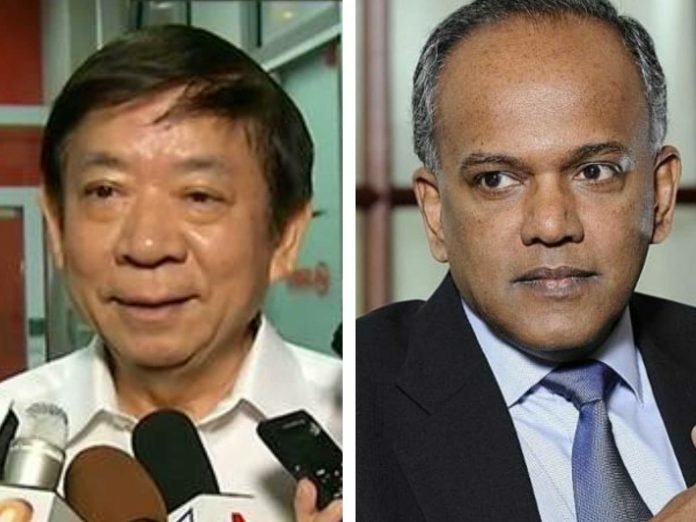 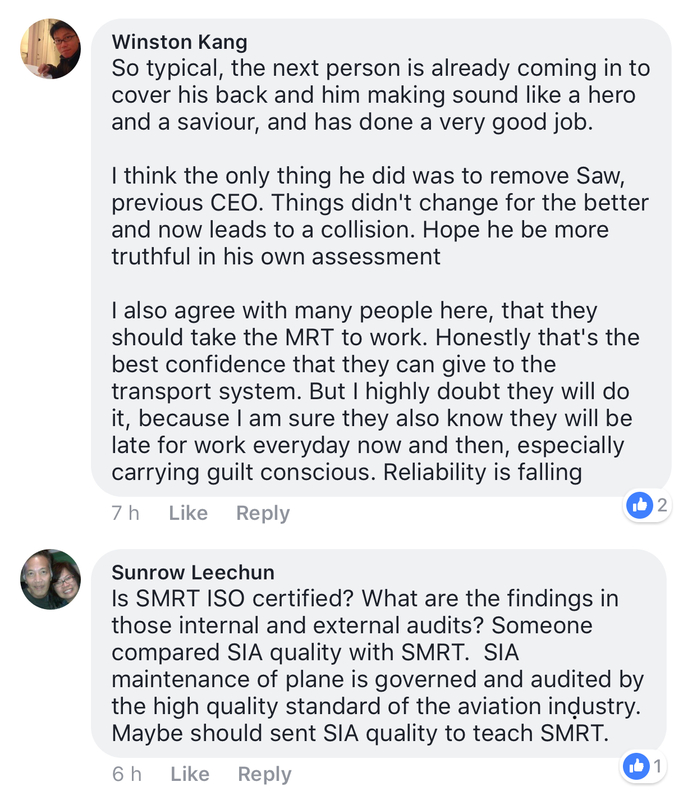 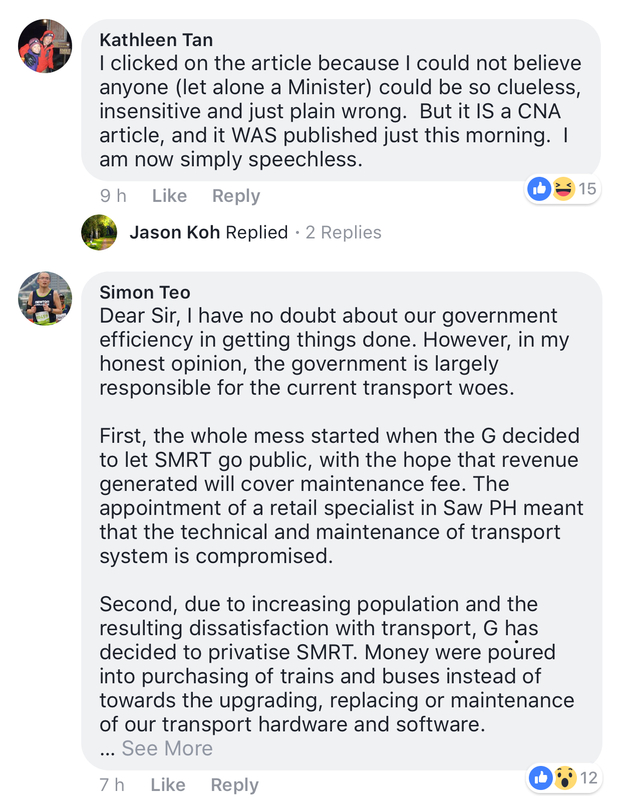 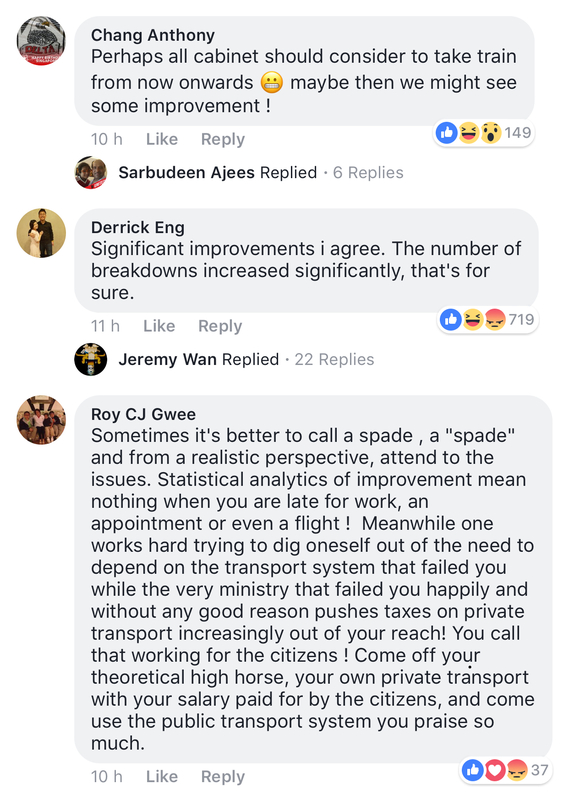 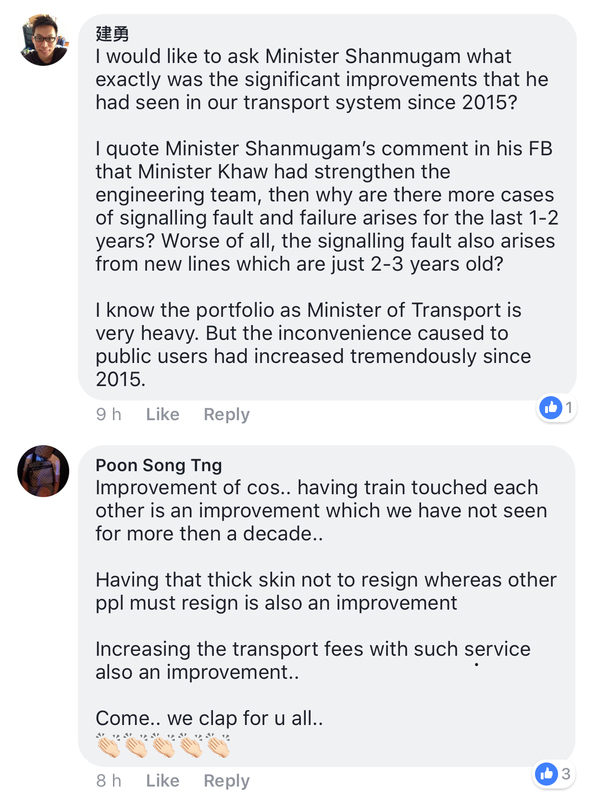 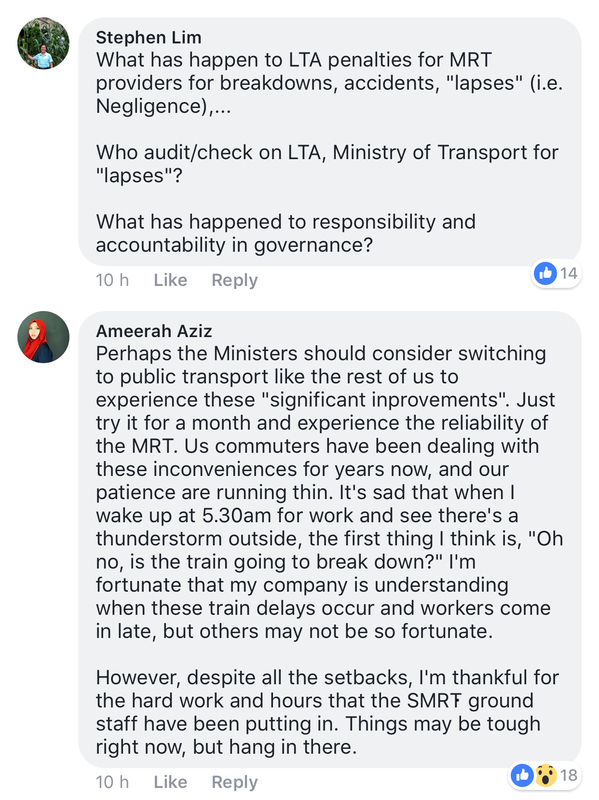 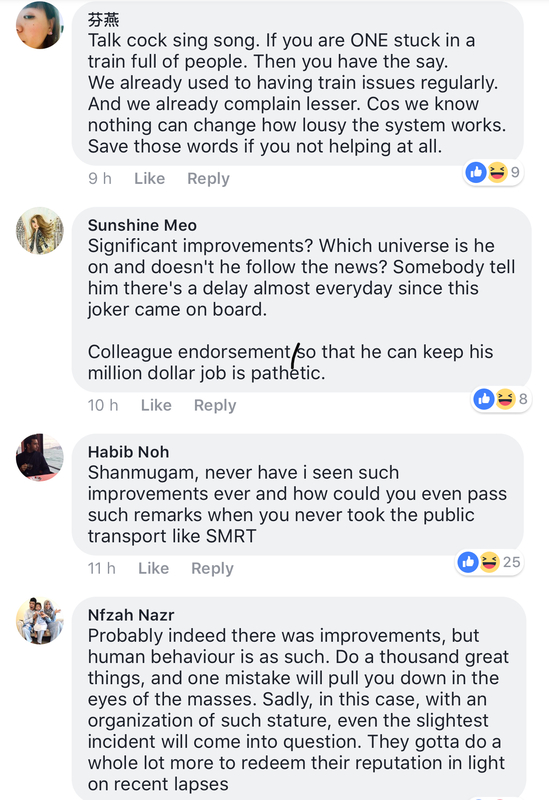 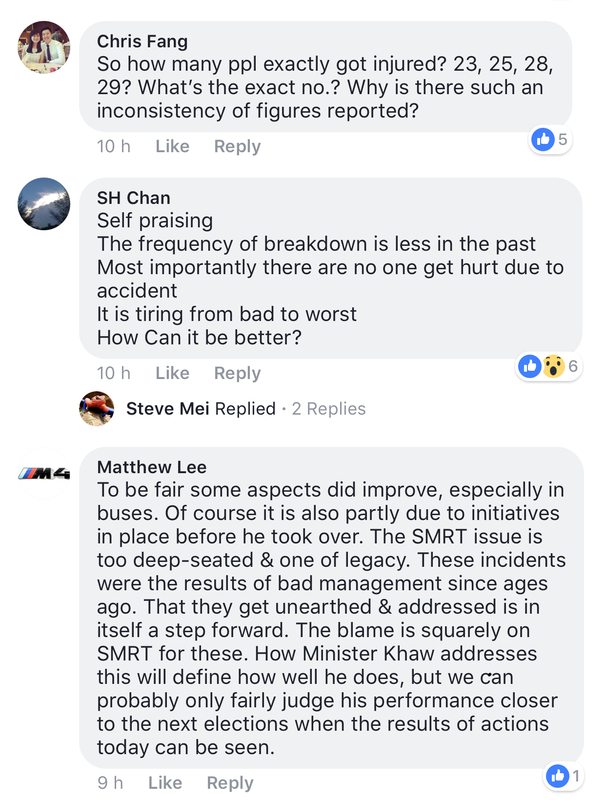 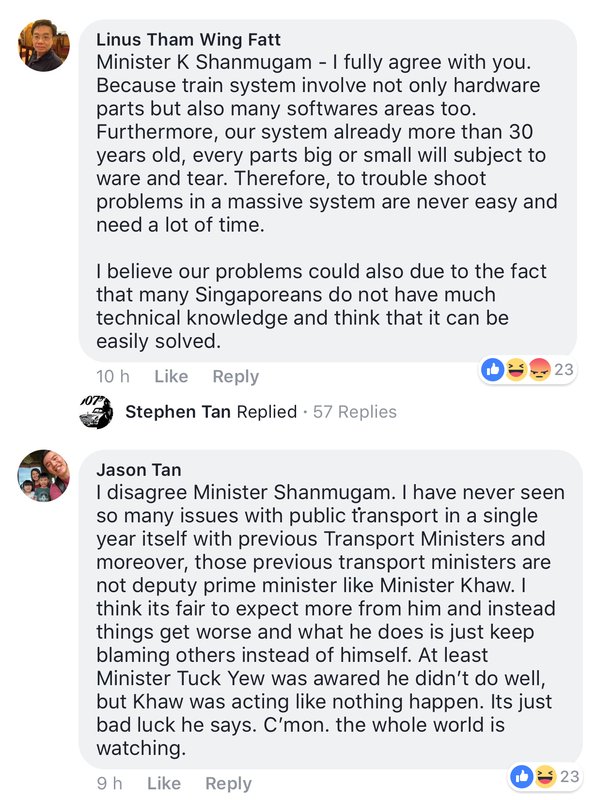 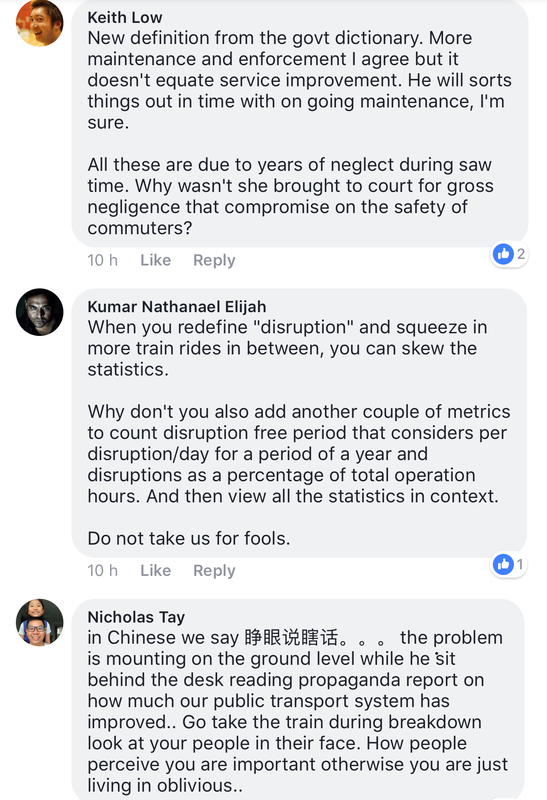 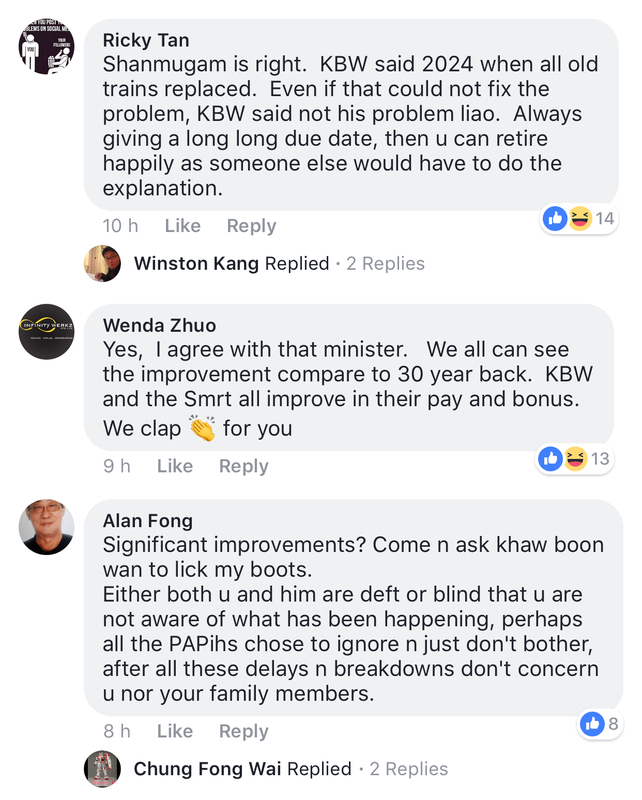 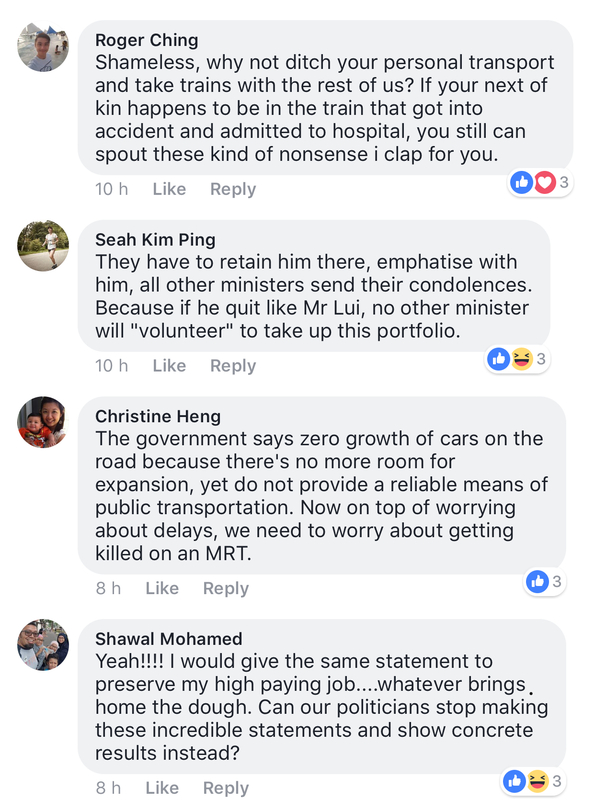 Law Minister K. Shanmugam’s statement on yesterday’s MRT collision has attracted widespread criticism from netizens online, who fumed over Shanmugam’s remarks that Khaw has improved public transport here. 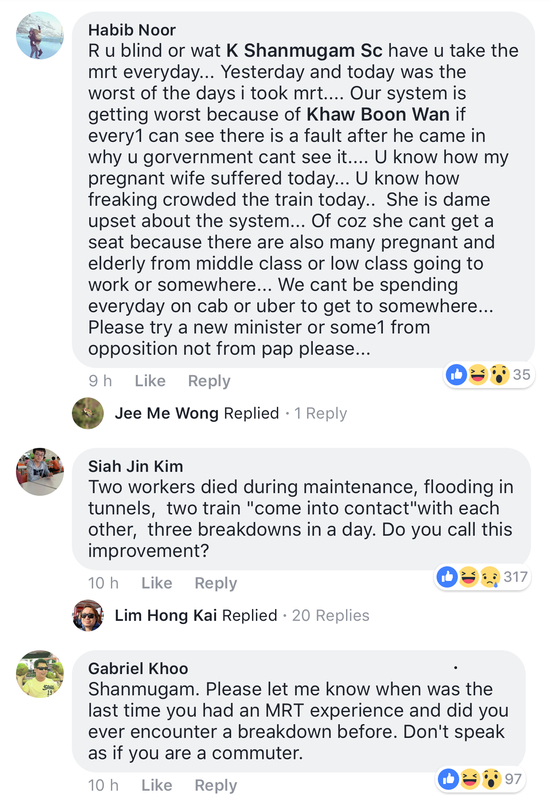 Two MRT trains collided at Joo Koon station yesterday morning, causing at least 29 people to sustain injuries. 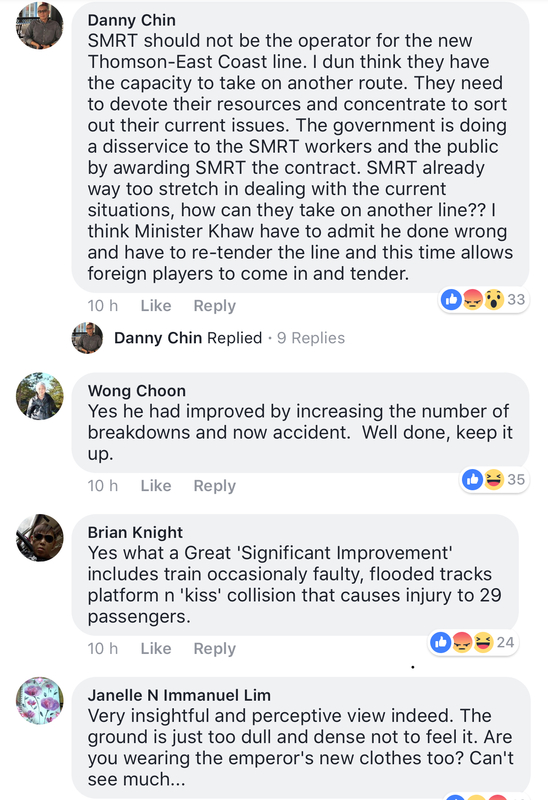 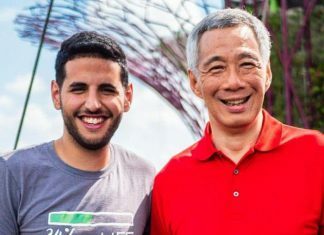 At a joint conference called to explain preliminary findings on the collision contact between two trains, SMRT and LTA revealed that the “inadvertent” disabling of a software protection feature caused one train to hit another stalled train at Joo Koon station.